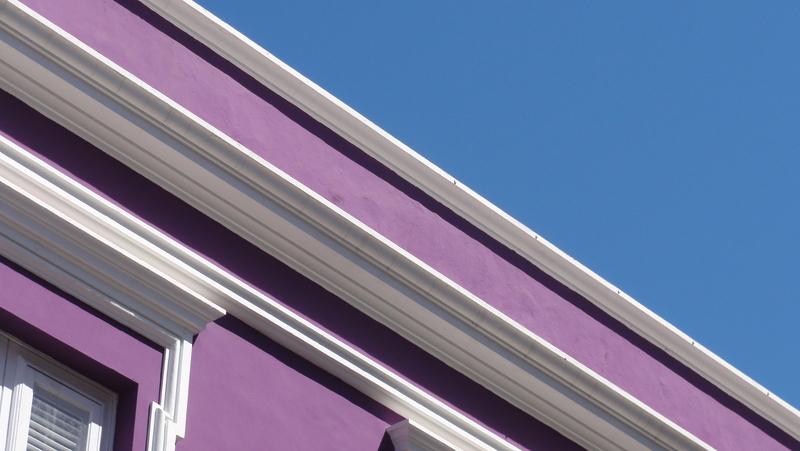 This entry was posted in Spain, tenerife and tagged Architecture, colours, purple. Bookmark the permalink. So crisp and clean lines!